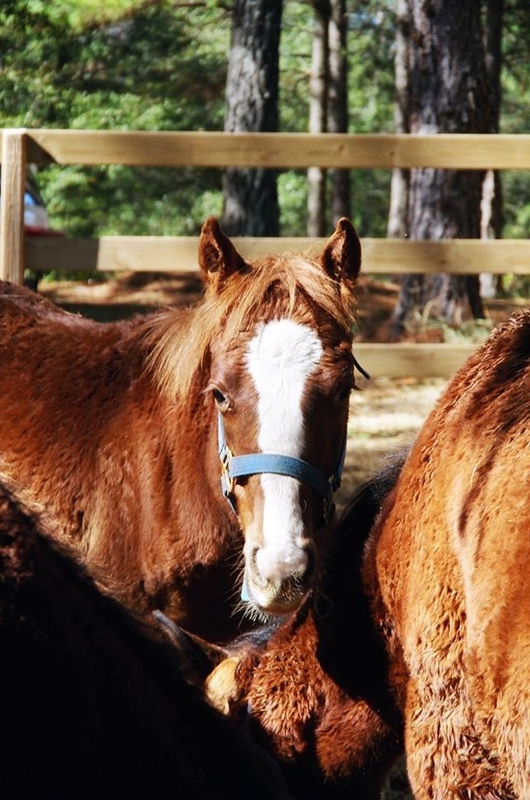 PMU stands for Pregnant Mare’s Urine and is a product of the pharmaceutical industry and production of hormone replacement therapy drugs such as Premarin and Prempro. For a complete list of PMU estrogen replacement drugs, click here. 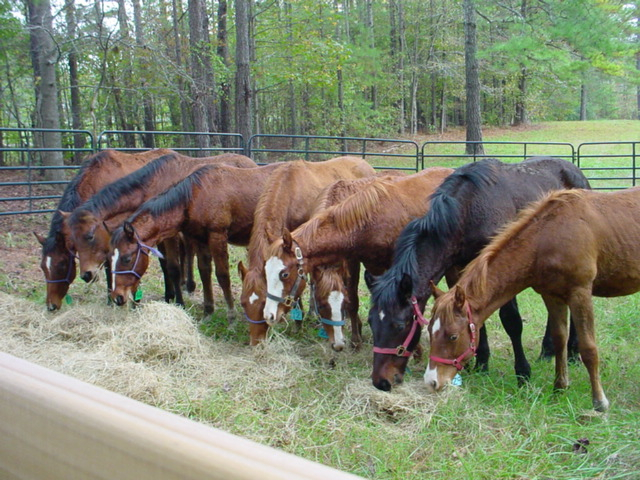 Essentially, female horses (known as mares) are impregnated in order to increase estrogen levels in their urine. The mare is then attached to a catheter for months of the pregnancy, standing in a stall too small and restrictive to allow her to move or lie down in order to keep the catheter in place and collect the urine. The estrogen for the medication is extracted from the urine. When the babies are born, they are generally sold to slaughter for about $1 a pound in Canada and Mexico. Recently Pfizer, the maker of Premarin, has moved its PMU operation to China and India where there is no humane oversight of their production. 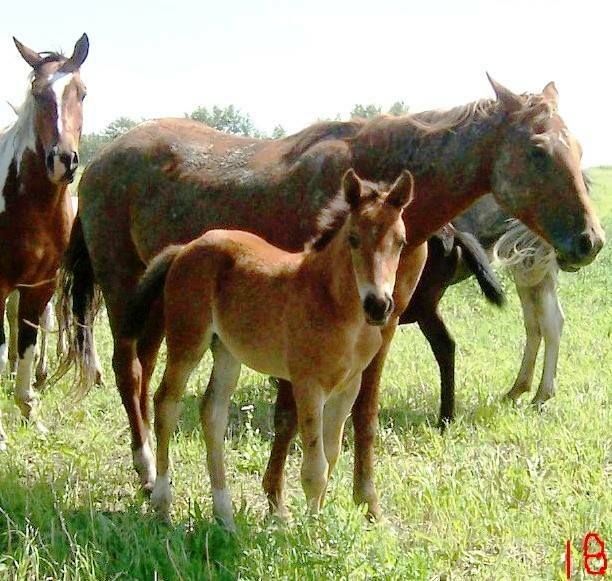 Away from American regulation, PMU foals are now sold for slaughter to become sushi. 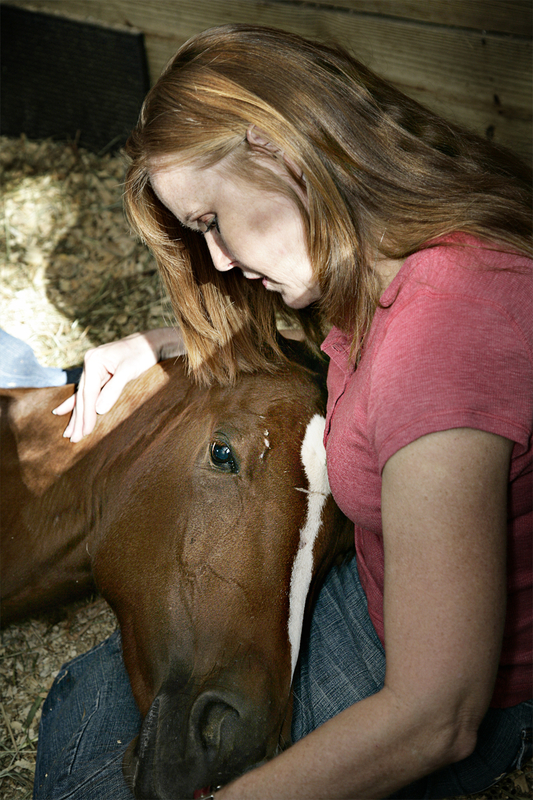 It is hard to find words to describe how rewarding the MercyFoal program has been. From rescuing them as weanlings at just four months old it has been such a joy to raise them and watch them grow to be such wonderful adults. While many of our foals were adopted, we still have many of the foals we rescued who grew up with us and are therapy horses within Flying Change. Growing up in the therapy program created extraordinary results as our horses are incredibly kind, social, trustworthy and love people of all ages. We are so blessed.